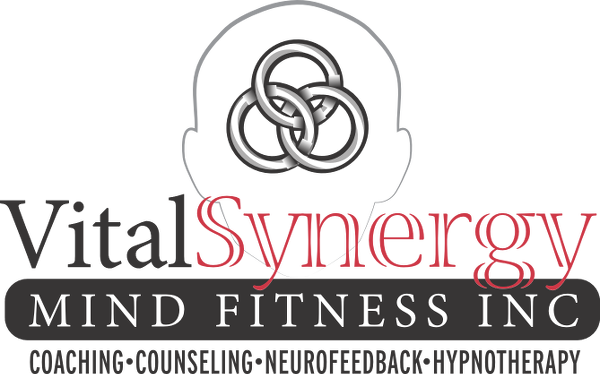 Vital Synergy has been helping clients achieve personal and professional success for over 31 years. 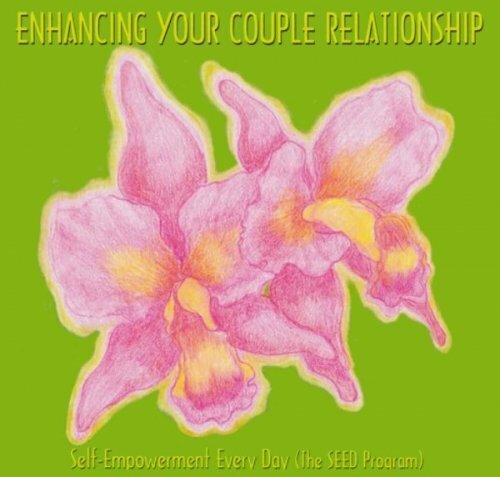 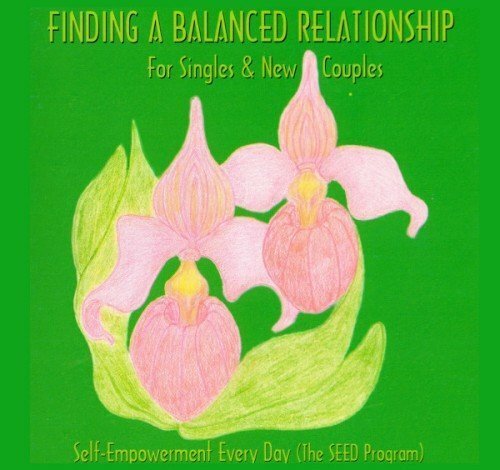 The S.E.E.D (Self Empowerment Every Day) Program was developed by Nicklas Ehrlich in 2004 as a tool that people can use on their own, or as an enhancement to counselling or coaching sessions, that will speed up the process for growth, health and success on all levels. 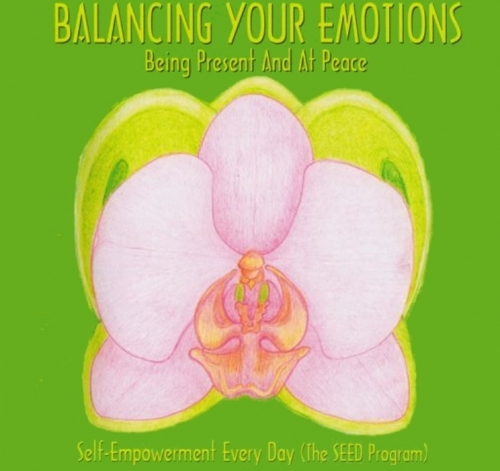 Check out the SEED Testimonials page for reviews on these great products.